Think of it. 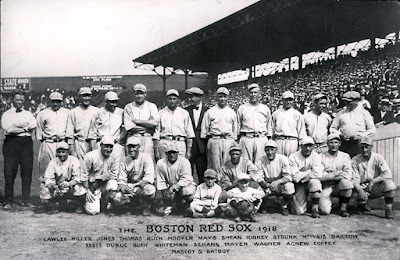 If the Red Sox had not captured the 2004 World Series Championship (and two more in 2007 and 2013), we'd be entering a horrific anniversary year—one hundred years since the 1918 championship. As much as we berate the NOG, we have to give them tremendous credit for putting three championship notches in the team belt since they arrived. No one else was able to do it. Imagine the glee in Baghdad-By-The-Hudson had 'the 100-year thing' been bandied about all Summer long. Yeesh, it pains us to even think of it! As it stands, The Bronx Embalmers are in a drought of their own—when they fail this season, it will be the ninth year without a ring for The Evil Ones. 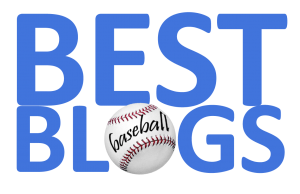 Don't miss any opportunity to point this out to your Pinstriped Poser friends. 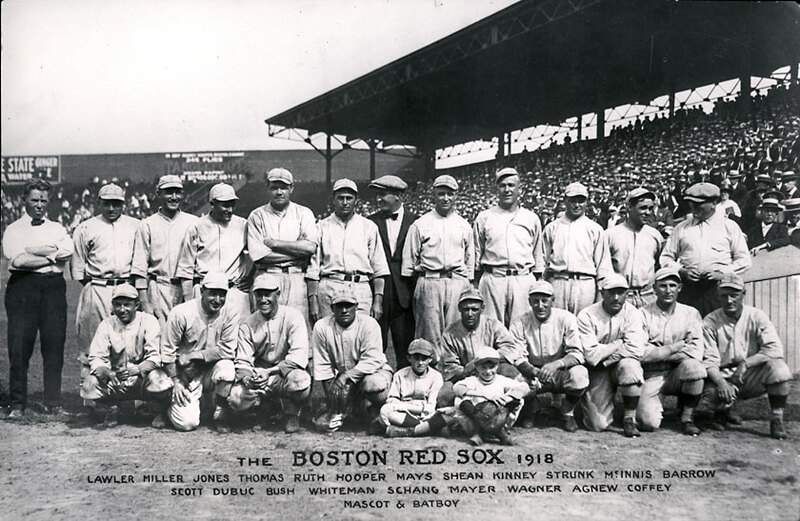 And, let's celebrate the 100th Anniversary of 'The Babe' and the boys bringing home a championship a century ago.